"Our cricket expert Ed Hawkins has provided a tournament overview." England open their Euro 2020 qualifying campaign on Friday night when they host the Czech Republic at Wembley. The Three Lions come into the match following an excellent autumn campaign, which involved victories over Spain and Croatia, and with new talent in the squad. Stats guru Bill Edgar explains why England can score at least three and our match previewer Jack Lang is also optimistic about the hosts' chances. England play again on Monday but, before then, there are plenty of qualifiers for you to read about on our new Euro 2020 blog for analysis and tips. The IPL 2019 gets underway on Saturday and, on the eve of the first ball, our cricket expert Ed Hawkins has provided a tournament overview. Ed's looked at the top bowler and batsman markets, as well as providing an in-depth team by team guide which should whet your appetite and arm you with insights. Make sure you check out our IPL blog for match previews galore over the next couple of months. 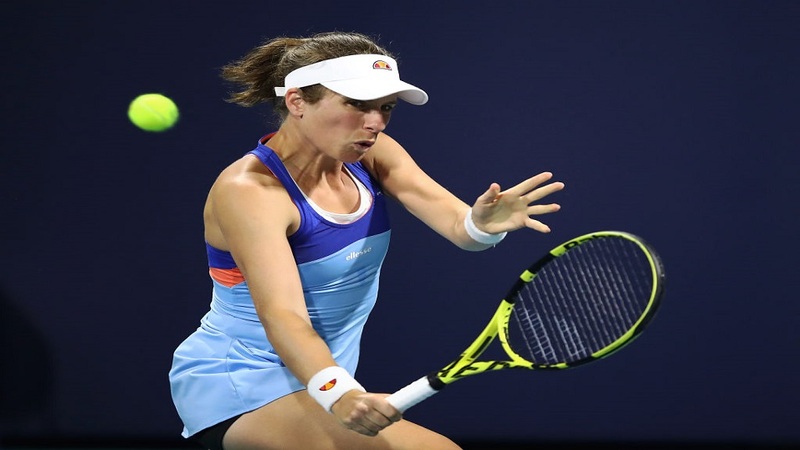 The Miami Open is in full swing, British player Johanna Konta has just reached the second of the women's draw, while in the men's Roger Federer is about to enter the action, following his first round draw. Mind you, our tennis tipster Dan Weston argues in his tournament overview that the Swiss is under-priced and should be avoided in the betting. Do you agree? The tournament runs until Sunday 31 March, but this weekend should be interesting, with favourite Novak Djokovic, Federer, Alexander Zverev and, fresh from his Indian Wells triumph, Dominic Thiem all due to play. Get your daily tips from our tennis blog. Our racing ambassadors have another lively weekend ahead, with Paul Nicholls taking runners to Bangor, Kelso and Newbury on Saturday while across the Irish sea Gordon Elliott's focus in Thurles before he takes ten to Downpatrick on Sunday. Both trainers' thoughts on their runners' chances will go live at 5pm on Friday, as will the views of Jospeh O'Brien and Olly Murphy. If it's recommended bets from a seasoned tipster that you want then make sure to read Tony Calvin's Saturday racing tips. Everyone loves the Six Nations - especially when it's as thrilling as this year's edition - but it's fair to say that, for many punters, the domestic rugby game doesn't exactly capture the imagination in the same way. We're not quite sure why, though, as leaders Exeter and reigning champions Saracens are once again locked in a compelling title battle at the top of the table. Add to that the dramatic play-offs that you get at the end of the season and it feels like high time we gave the domestic game more of a go. If you fancy having a bet on this weekend's fixture then we've got just the guide for you, as Simon Mail previews matches and picks bets from Friday night's Leicester v Northampton through to Sunday's west country derby between Bath and the table toppers.